FAYETTE, Iowa (February 6, 2015) – Upper Iowa University’s Center for International Education will host a special International Culture Night Tuesday, February 24, 2015, from 7-9 p.m. in the Student Center Ballroom. The theme for this year’s event is “Celebrations,” and will feature food, performances and clothing from all over the world. There are students from over 30 countries attending at the Upper Iowa Fayette campus, making UIU the most diverse college in Iowa. The public is invited to attend this special annual event. About Upper Iowa University Founded in 1857, Upper Iowa University is a private, not-for-profit university providing undergraduate and graduate degree programs to more than 5,800 students—nationally and internationally—at its Fayette campus, 25 U.S. education locations, as well as locations in Malaysia and Hong Kong. Upper Iowa University is a recognized innovator in offering accredited, quality programs through flexible, multiple delivery systems, including online and self-paced degree programs. With a focus on developing leaders and lifelong learners, UIU provides dual enrollment programs for high school students as well as continuing education and professional development opportunities for learners of any age. 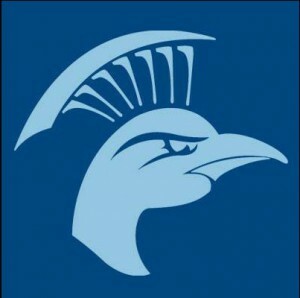 For more information, visit www.uiu.edu.